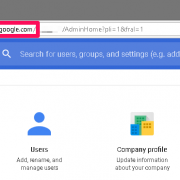 A catch-all, also called a wild-card email address, refers to your chosen G Suite mailbox for catching all emails sent to any nonexistent email address on your domain, and it doesn’t matter if that nonexistent address is jldjfdo@yourdomain.com or a@yourdomain.com. 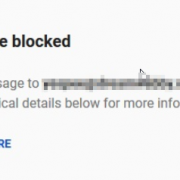 It doesn’t matter the combination the sender uses. 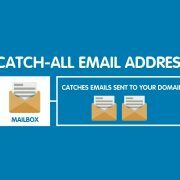 So far as the email address is associated with your domain, you will receive the email in your catch-all mailbox. 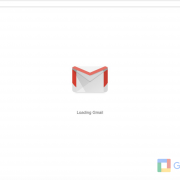 The Admin Console is a very useful feature of G Suite (Google Apps) that can be put to good use by G Suite administrators in businesses, schools, and other organizations. 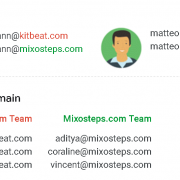 From the admin console it is possible to manage several administrative tasks, Easily add users, manage devices, and configure security and settings so your data stays safe. 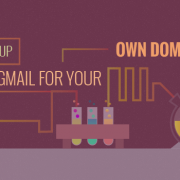 Why you might want to use Gmail with your custom domain? 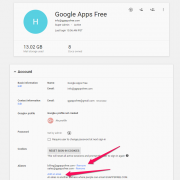 How to add or remove an email alias in Google Apps? 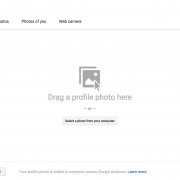 Having trouble changing your account’s profile photo? 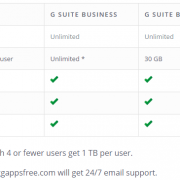 Are you trying to decide which version of G Suite (formally is Google Apps) to sign up for? Or maybe you’re considering upgrading from your current version to one that offers more features. 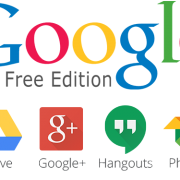 In this blog we will be discussing on the differences between various editions of G Suite / Google Apps.